100 youth from around the world creating solutions for plastic pollution! Come create Love Letter to the Sea postcards! 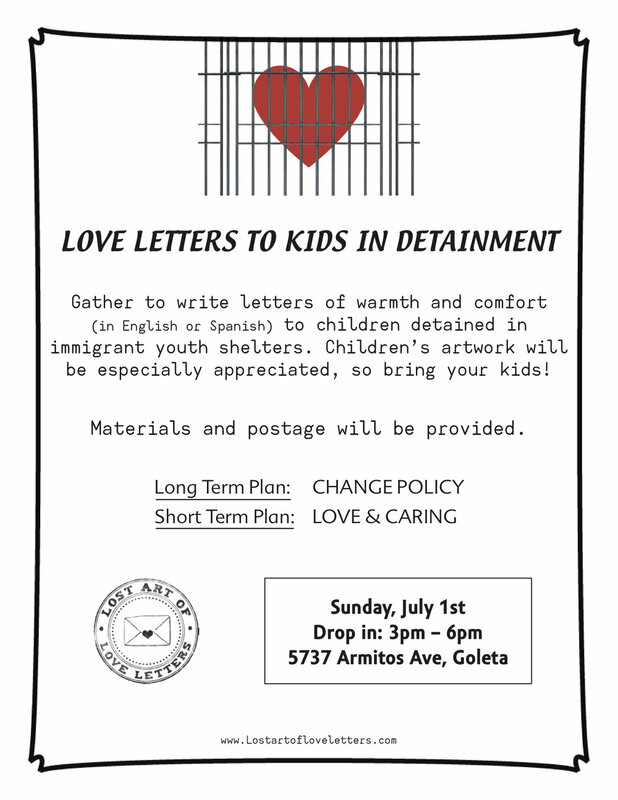 Santa Barbara, drop in to create Love Letters to children in Kabul, Afghanistan. 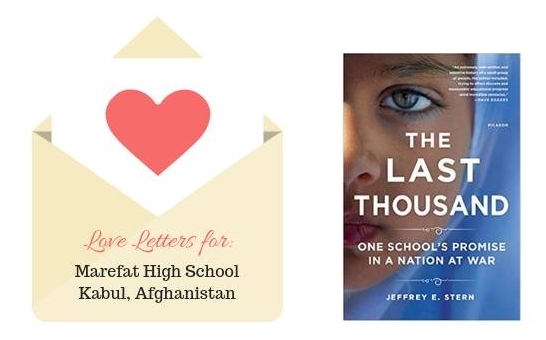 Your letters of encouragement & Love will be received by students of Marefat High School who are actively engaging in efforts of Peace & Compassion. Let's help them Put Love in the World. If interested message me for event address on the Mesa, a beautiful rooftop sunset setting. 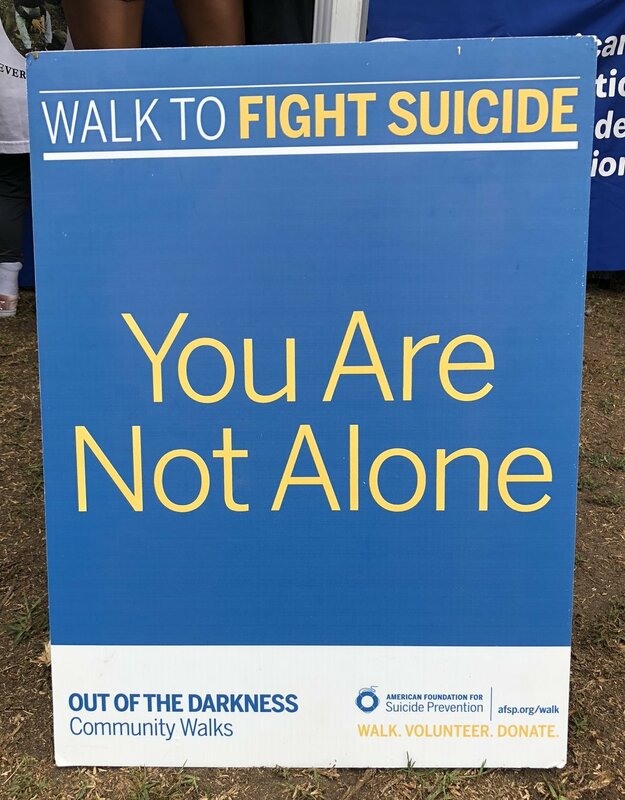 *Postcards will be available at the Out of the Darkness walk to send appreciations to a person or an organization that has helped you through a tough time. They can also be created for someone who could use a colorful, handmade pick me up in their life or for a person you wish to honor. Love Letters to First Responders & Support Crews as well as those affected by recent natural disasters. Love Letters to the Sea! Solutions to Plastic Pollution. Amongst the hustle o' life, New Year perspectives, politics & the news…take a moment for a cathartic Art night!